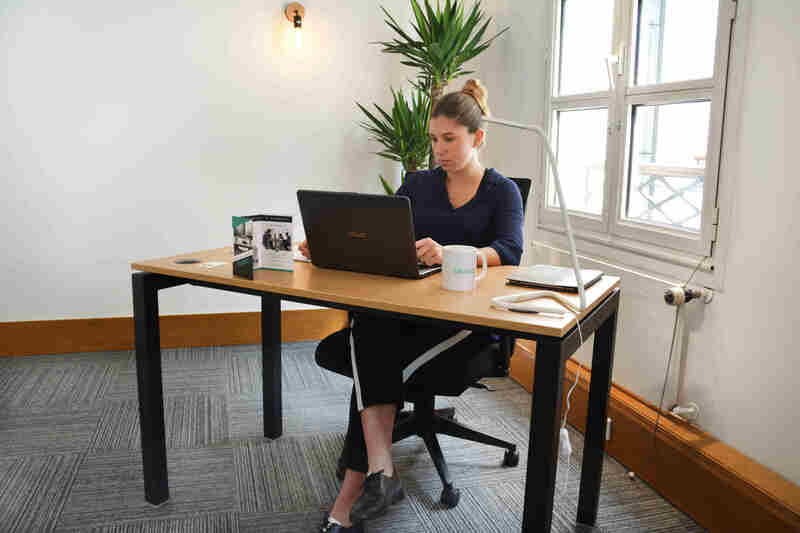 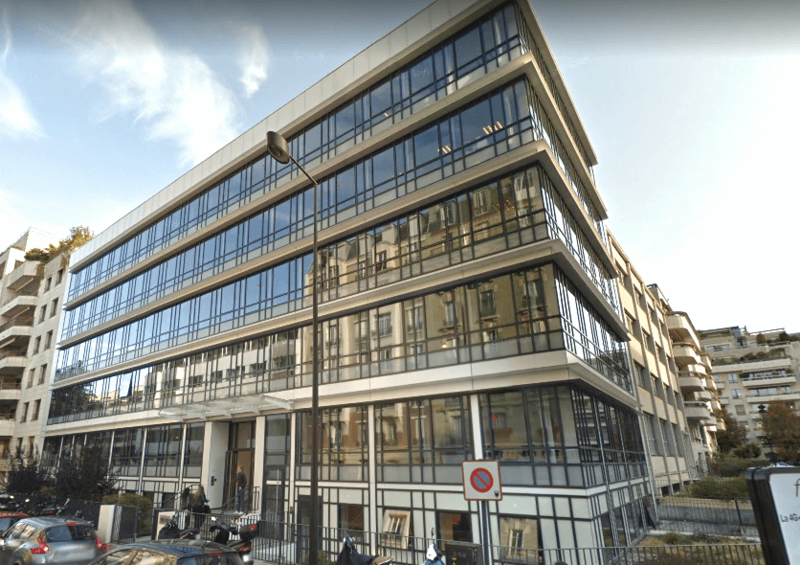 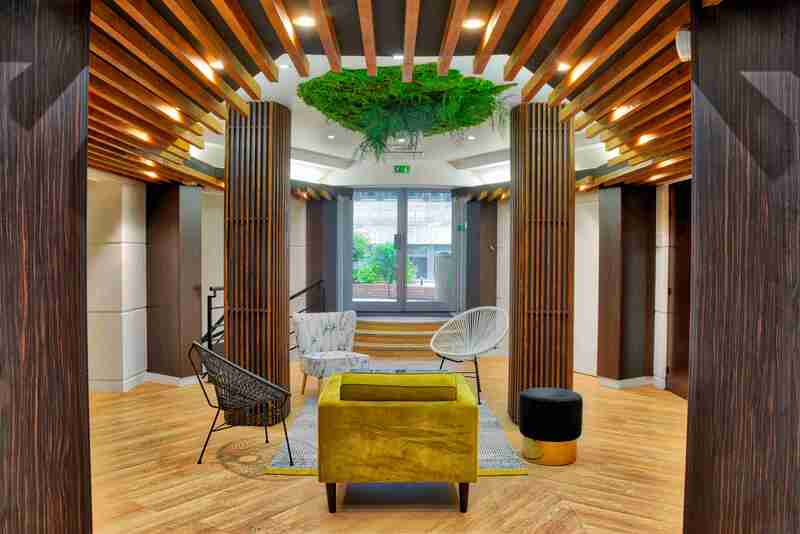 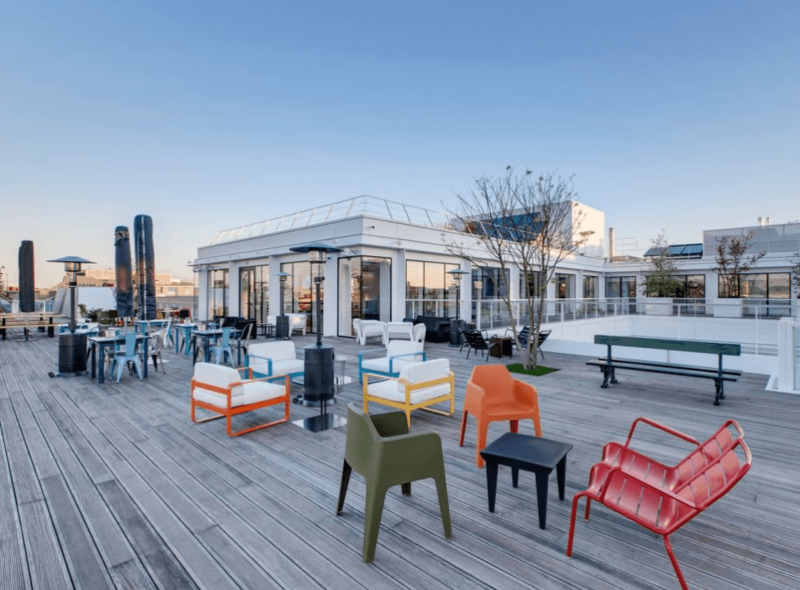 Deskeo, business center in Paris, offers serviced offices Paris, private offices and coworking spaces. 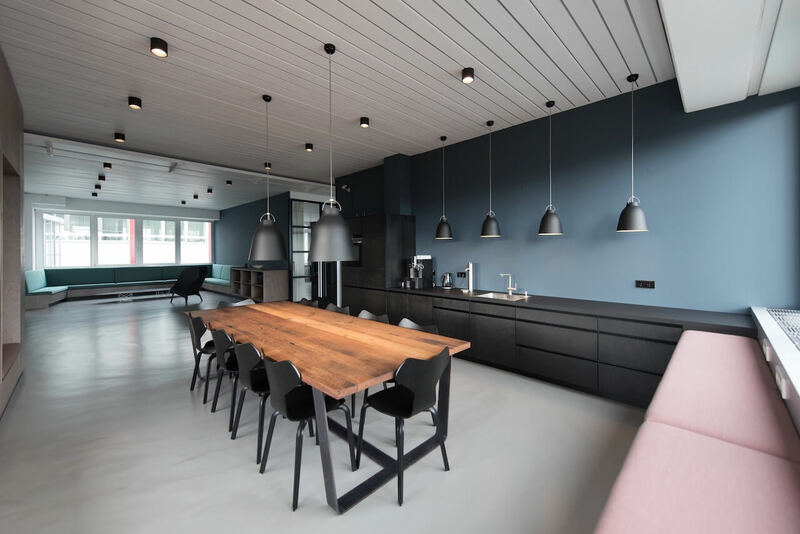 According to your needs, discover all of our types of offices : closed office, small offices for a start-up, several offices, open-space for all your company. 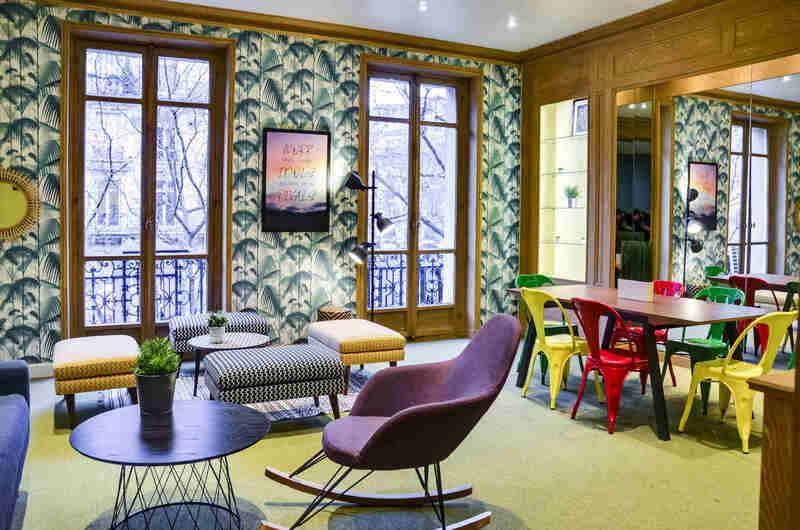 Find an offices Paris, it is easy and simple with Deskeo. 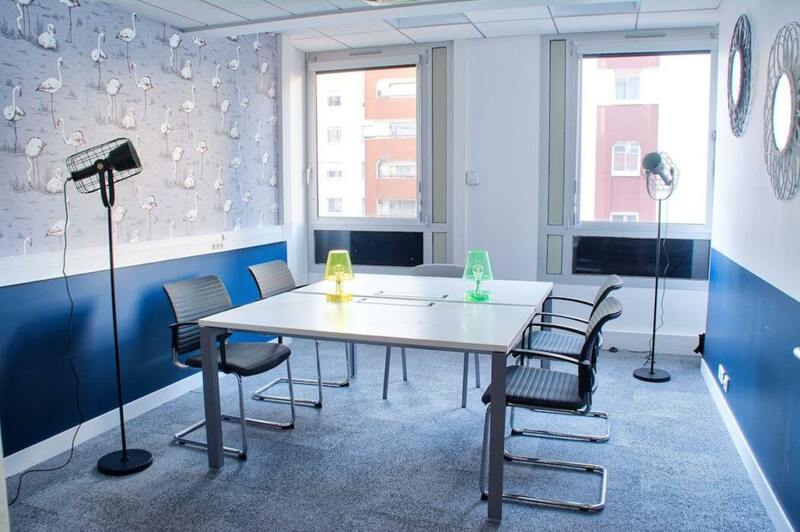 Our offers contain serviced offices, with furniture, design chair, desk, meeting’s room, printer, Wifi, common room for conviviality moment. 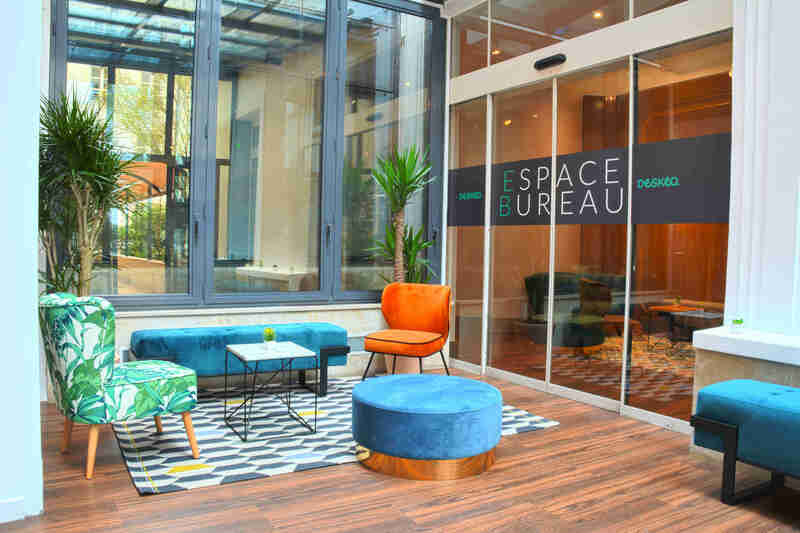 You are looking for renting an office in Paris? 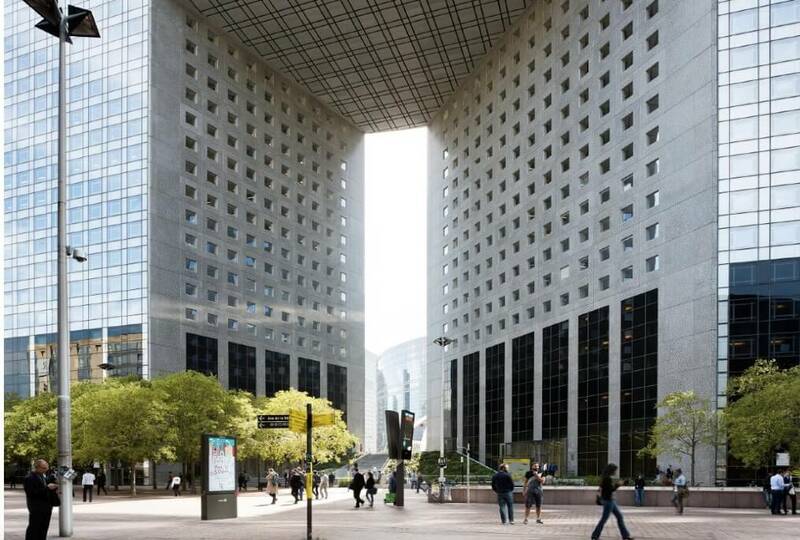 Rent an office in the center of Paris or near Paris with Deskeo, the best rate of the market.